Sewn together by the Hands of the Almighty God. Hi Everyone! I wasn't going to do a post on this outfit because I've already done the pattern review HERE, but I changed my mind. ;) Hope you guys are having an excellent week. Remember that you are beautiful; fearfully and wonderfully made by God. Embrace who you are and who you are made to be. Don't focus too much on how others view you or what they think about you, what matters most is how God sees you. 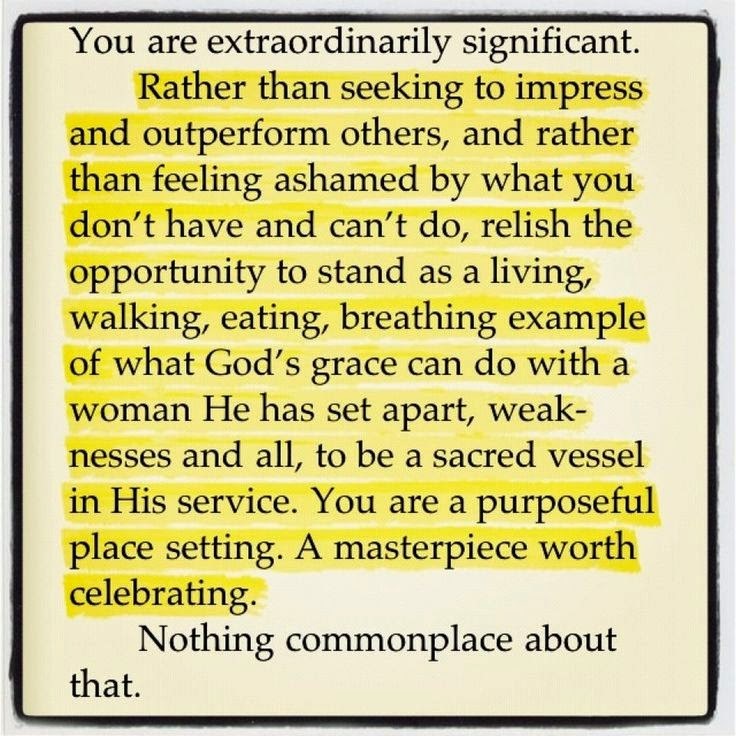 And to Him you are His Masterpiece worth celebrating. I came across this picture below on pinterest, hope it encourages you just as much as it did me. Back to the dress.. This pattern is now one of my favorite. I think mainly because of the flounce. I definitely see myself making it again.. But I think I'll wait until summer 2015. I totally see myself dancing in that pretty dress, it gives off such a happy-go-lucky vibe. The length is perfect too. Thank you! The dress is definitely the perfect dancing dress. Aww thank you.. Please let me know when you make it. 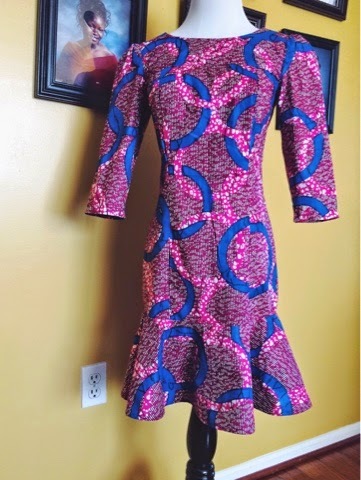 Pretty dress, I love this fabric! Very nice dress; it suits you really well.